As your broker, it’s Osinski Finance’s responsibility to not only help you find the right loan, but also to help make sure you’re able to service it. 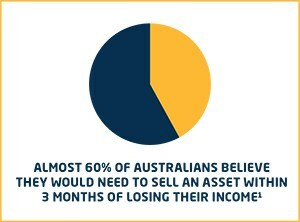 Unfortunately, 60% of Australians believe they’d need to sell an asset within three months of losing their income(1). So it’s something that can’t be ignored. Meet Paul. He’s a husband and father to four children. In 2014 Paul was diagnosed with Oesophageal cancer. Thankfully Paul’s broker offered him Loan Protection Plan which made his life a little easier following the diagnosis. Sources: (1) Zurich (Feb 2014). 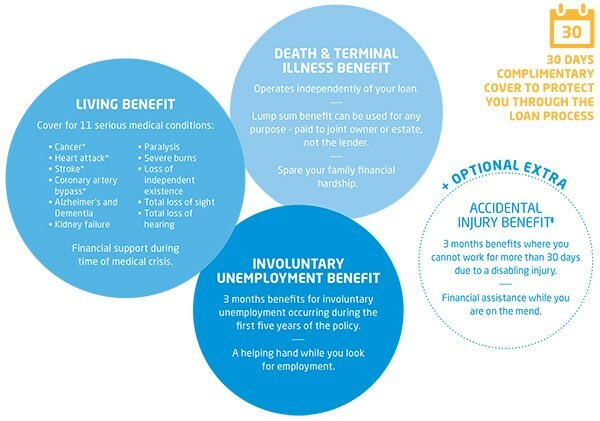 Research whitepaper: Australians and life insurance: misinformed, misinsured?